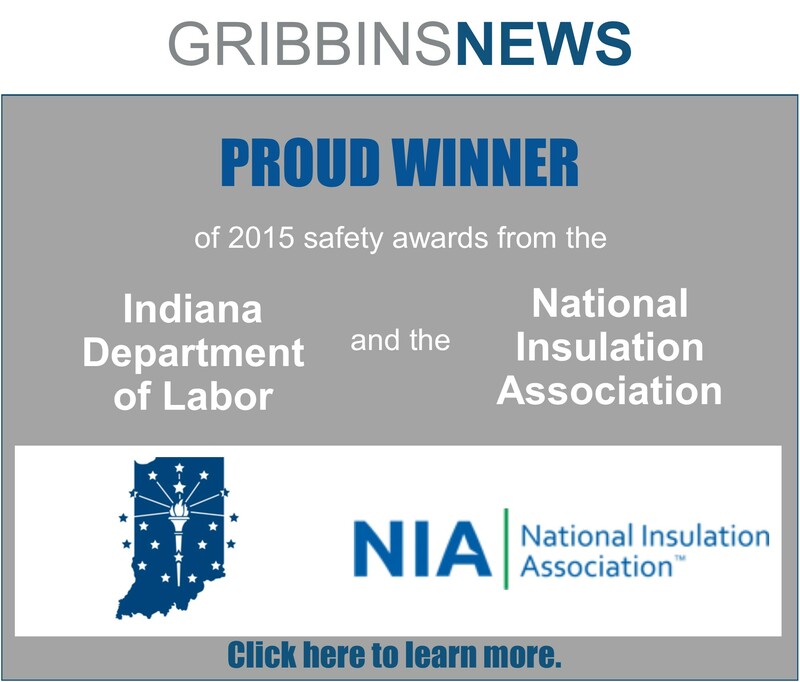 Gribbins Insulation was named one of America’s Safest Companies by EHS Today. 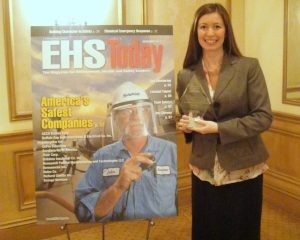 Megan Knoll, Director of Marketing, accepted the award on behalf of Gribbins Insulation during a ceremony on Monday, October 31, 2011, at the Rittenhouse Hotel in Philadelphia, Pennsylvania. EHS Today, a national magazin e dedicated to the management of risk in the workplace and environment, has presented this prestigious award to twelve companies annually since 2002. To be considered one of America’s Safest Companies, organizations must demonstrate: support from management and employee involvement; innovative solutions to safety challenges; injury and illness rates lower than the average for their industries; comprehensive training programs; evidence that prevention of incidents is the cornerstone of the safety process; good communication about the value of safety; and a way to substantiate the benefits of the safety process. 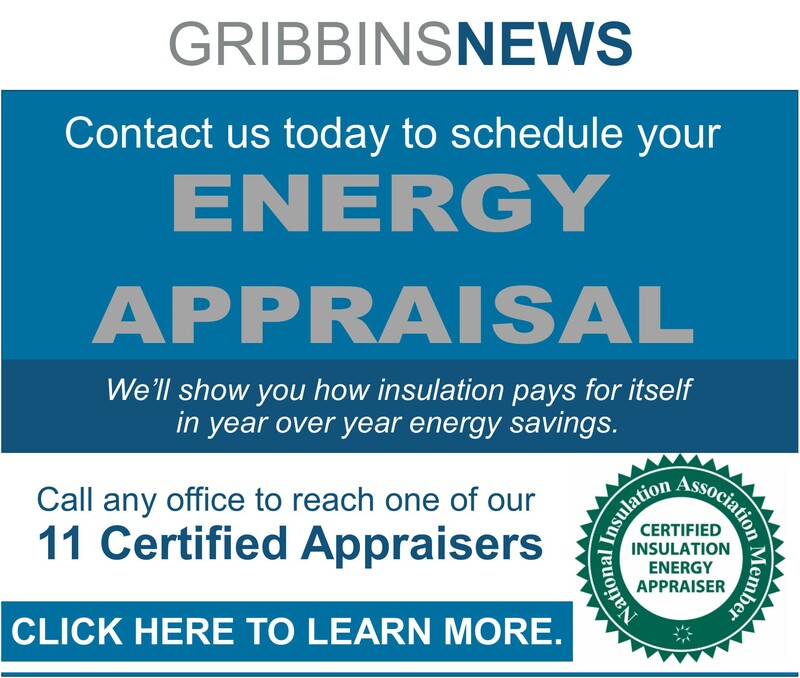 Learn more about why Gribbins Insulation was honored here. EHS Today Executive Editor Sandy Smith presented the twelve awards, and emphasized the tough competition this year, best demonstrated by the “hundreds of applications submitted.” The eleven other companies included Fluor Corporation, Caterpillar Inc., and Honeywell Federal Manufacturing and Technologies. Gribbins Insulation was the second smallest company honored. 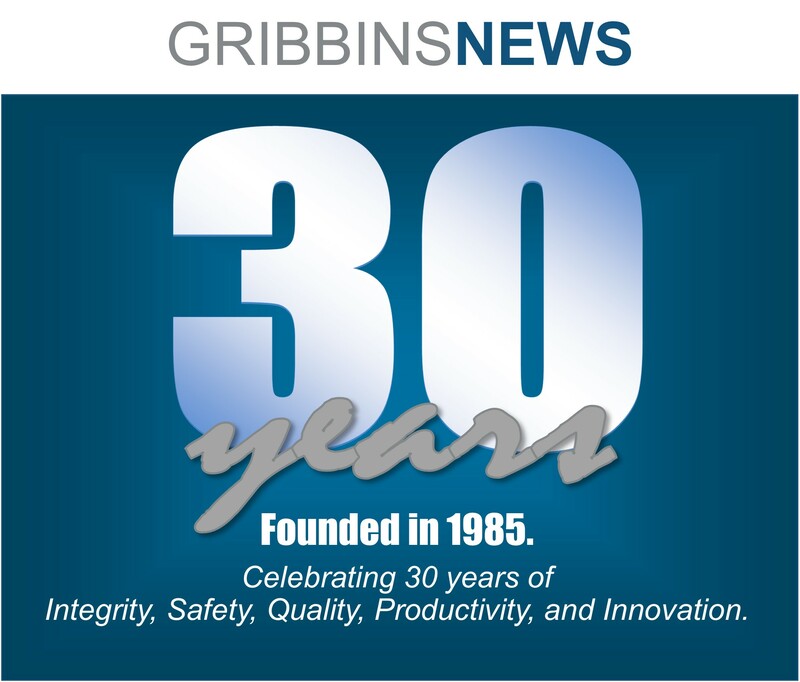 Learn more about the award-winning Gribbins safety program here.